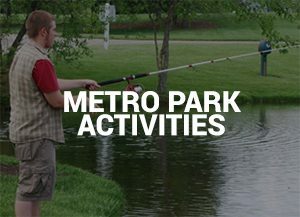 Each of the Metro Parks has its own collection of things to do in the great outdoors. Some are great play places for kids and adults. Some are ideal for hosting outdoor events, like parties or reunions. Some are amazing places to enjoy wildlife, waterways, rivers and streams, wetlands, prairies and woodlands in their most natural states. 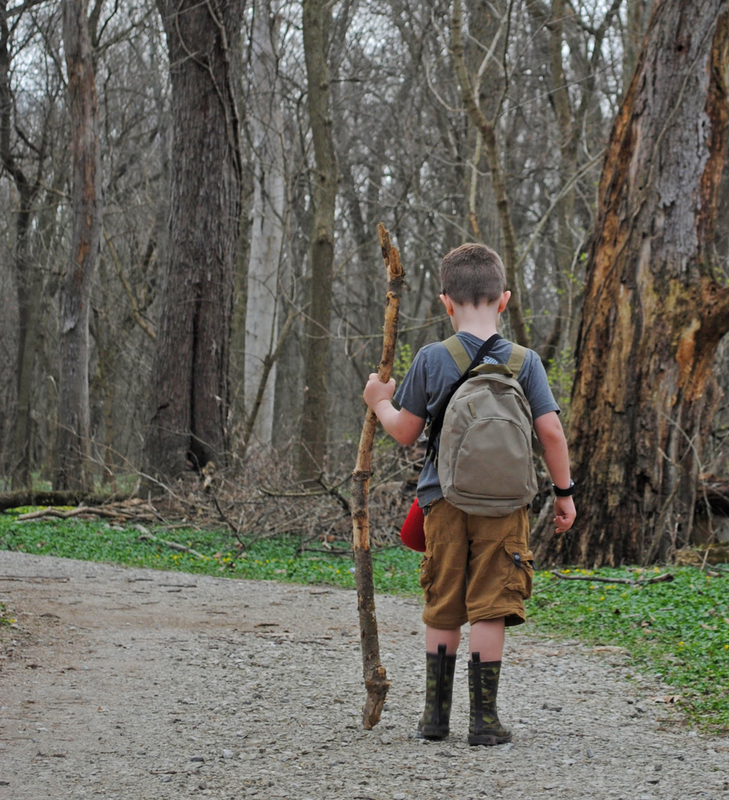 However, if you are new to adventures in the great outdoors, Scioto Grove is a great place to learn and give things a try. 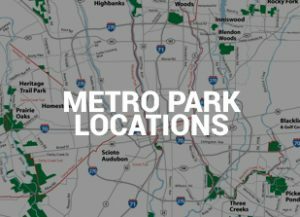 The REI River Trail is an easy primitive trail that takes you along the Scioto River. It’s a nice sample of the kind of environments you might find while backpacking through the state and national parks, only shorter and less intense. 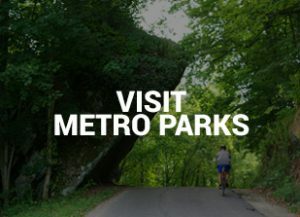 Along the REI River Trail and the Mingo Trail are five backpacking campsites that can be reserved. To make a reservation, call 614.539.3339. All your camping gear will have to be carried to your campsite… but it isn’t too far. Bring your bow to practice your skills on the archery range. 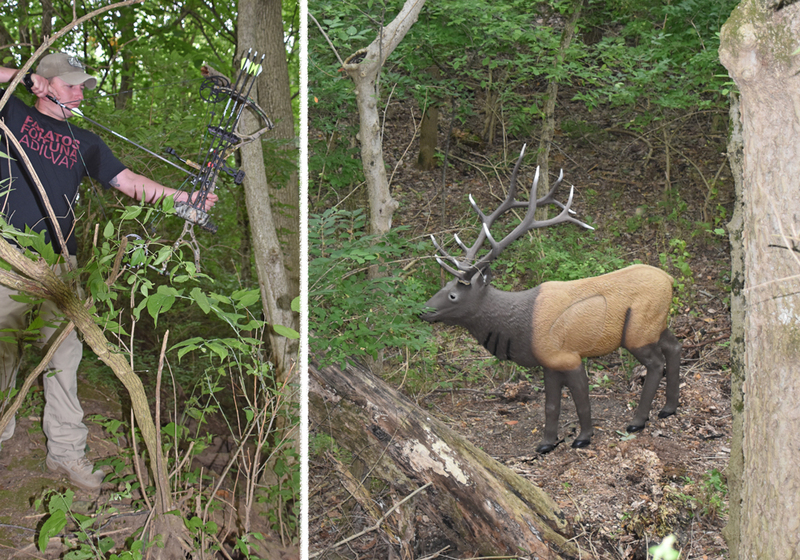 For a little more excitement, try the 3D course where you can practice hunting 12 foam animal targets – six on the Ridge Top course and six on the Woodland course. There’s a dinosaur and an alligator… do we have those in Ohio? 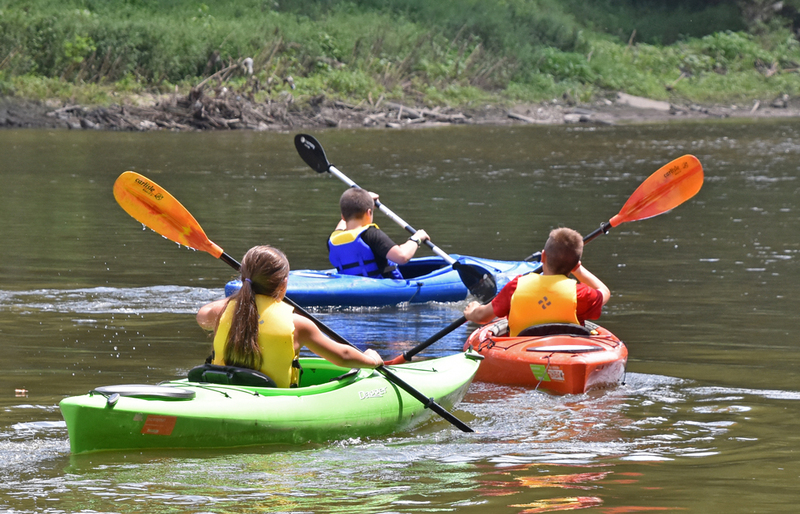 Scioto Grove has canoe access at the north and south ends of the park. Bring your canoe or kayak for a beautiful float down the river. 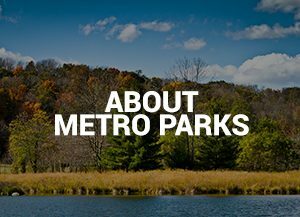 If outdoor adventures are not quite your thing, Scioto Grove also has the Multipurpose Trail for hiking, jogging, biking or walking the dog through the beautiful prairie. They also have observation locations to enjoy the view and lovely places to have a picnic and enjoy the day.